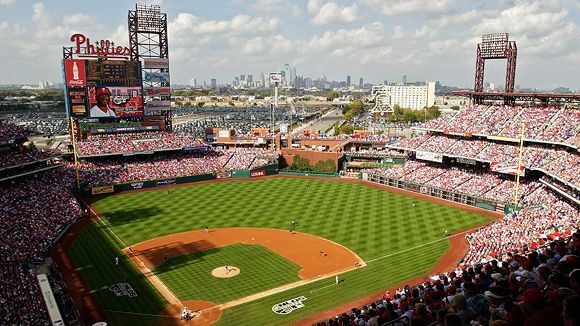 Great Valley Advisor Group (GVA) will hold an Advisor Appreciation Event on May 10th for a business person special at Citizens Bank Park to watch the Philadelphia Phillies take on the Seattle Mariners. This is a 1:05 PM game, and is open to all advisors of GVA to join. The suite opens an hour before game time for those who will get down early.